The other week we received an unexpected brown envelope at our Glasgow office -- mystery post! 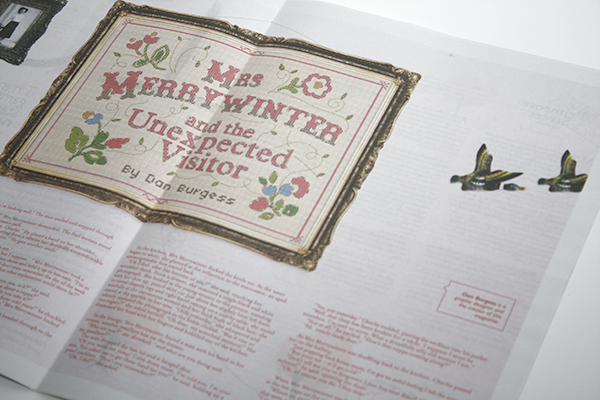 Inside was a copy of Firewords Quarterly and a nice note from editor Dan Burgess telling us about his newspaper. Firstly, apologies for invading your mailbox unannounced but I wanted to share my project with you and say thanks for providing such a great service. 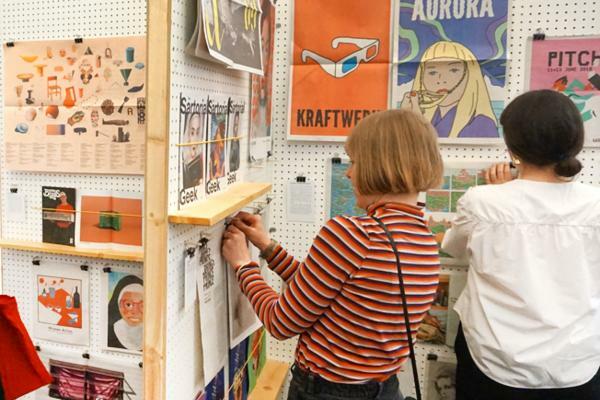 My name is Dan Burgess and I'm a graphic designer and writer in Newcastle. For a long time, I've dreamed of launching my own writing magazine, having been frustrated by current literary journals on the market. 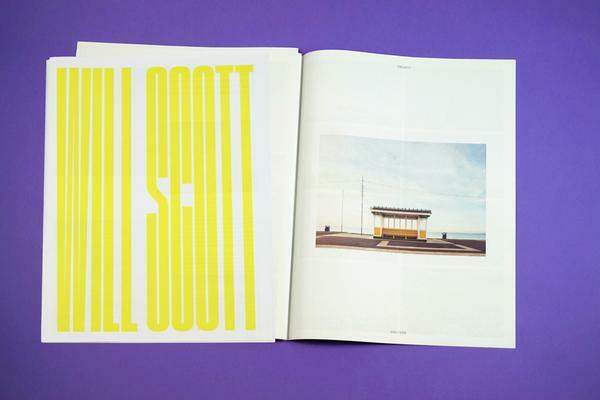 I wanted to create a publication that contained powerful writing enhanced by exciting design and visuals. Enclosed you will find a copy of Firewords Quarterly - the fruits of my labour! 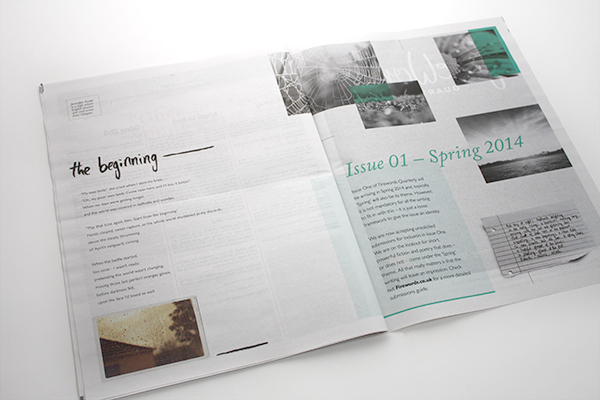 This is Issue Zero, created as a teaser to demonstrate how the real publication will look and feel. So far, the project has been independently funded and I'm currently running a Kickstarter campaign to help launch Firewords with the release of Issue One. 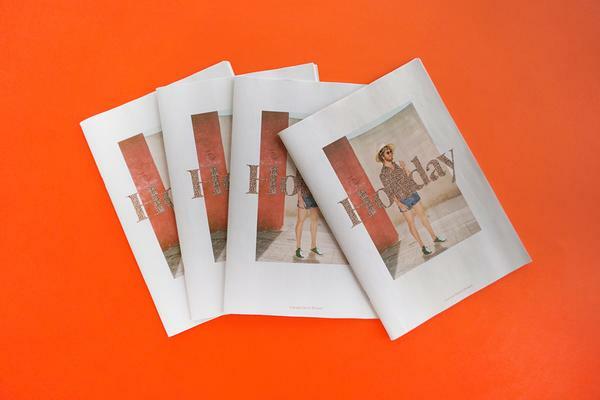 The service from Newspaper Club has always been excellent and I think you provide an amazing resource, especially for independent publishers like myself. I'm definitely looking to use your service again for future issues. Thank you so much for your time and, above all else, I hope you enjoy your read! 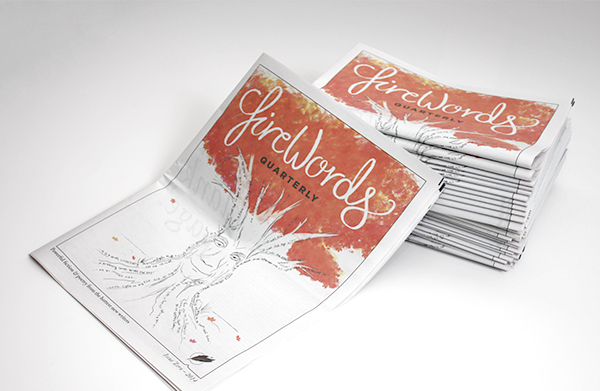 We're happy to report that Firewords Quarterly has reached it's funding target and Issue One will be going to print soon. But there's still time to support the campaign and more funding means more pages in the upcoming issue. 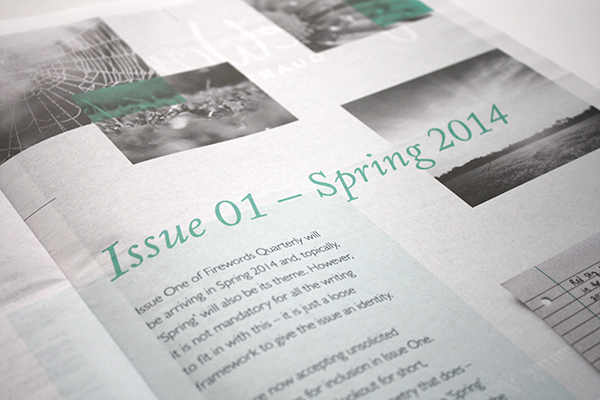 You can find more information about the publication on the Firewords Quarterly website. 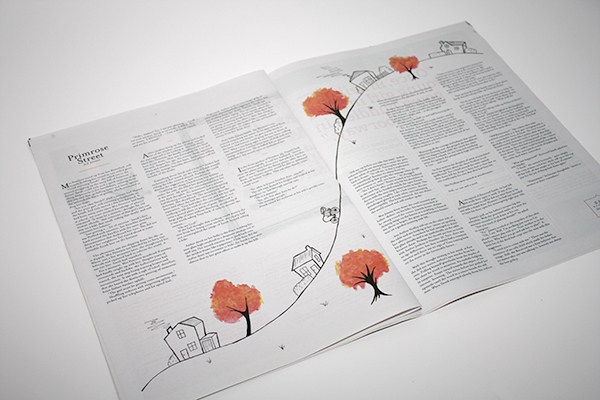 Thank you for sending us your newspaper, Dan!